Procon hosted over 86 members of the IFMA Capital Chapter as it celebrated its Annual Meeting and Happy Hour in the firm’s newly renovated office and conference space. As well as listening to organizational presentations, drinking, dining, and networking, the Capital Chapter held its annual backpack drive to collect backpacks and school supplies for children in need. The Chapter collected 87 backpacks filled with the supplies needed to start the school year. The backpacks were donated to Catholic charities who will distribute them to children in Montgomery County, MD. 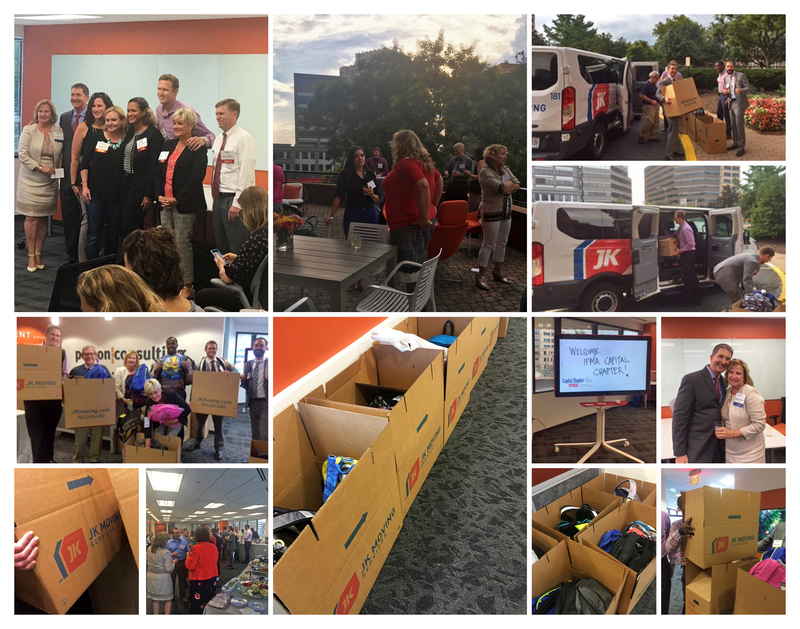 Chapter Partner, JK Moving, graciously offered to donate the vehicles, boxes, and staff needed to deliver the backpacks to the Catholic Charities office in Silver Spring, MD. Procon is proud to have been allowed to play host for such a worthy endeavor. Procon and Hana Engineers were recently approved by the Small Business Administration (SBA) for a mentor-protégé agreement under the 8(a) Business Development Program. The SBA Mentor-Protégé Program was designed to enable successful firms to provide various forms of business development assistance to 8(a) BD Program Participants. The goal of the 8(a) BD Mentor-Protégé Program is to enhance the capability of 8(a) Program Participants to be competitive, achieve entrepreneurial success, and contribute to the strength and vigor of our economy. Hana Engineers and Consultants LLC is a small business established in 2013. Hana provides top quality professional engineering scientific, and construction management solutions with particular expertise in geotechnical, environmental and other engineering/scientific services for private industry and government client. Hana’s engineering services are a good compliment to Procon’s expertise in construction management, commissioning, and construction business technology. 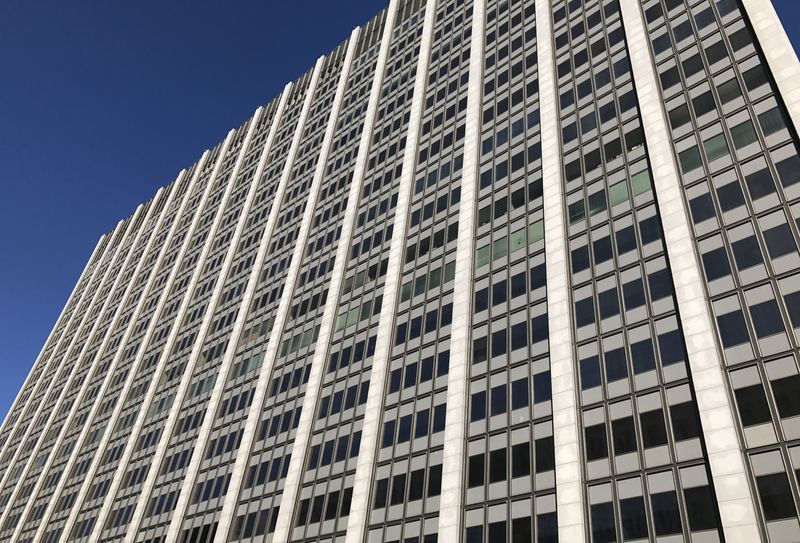 GSA awarded Procon a two-year construction management contract for the Phillip J. Burton Federal Building in San Francisco, California. Located at 450 Golden Gate Avenue, the $12 million, 75,000 SF tenant improvement project for the U.S. Army Corps of Engineers encompasses two full floors of the Burton building. Procon will provide project management for both the design and construction phases of this two-year project. In addition to initial design constructability reviews, Procon will provide project management and inspection services for demolition, new construction, retrofitting sprinkler and fire alarm systems, retrofitting existing electrical distribution systems, realigning office and support spaces for tenant improvement, and managing the tenant move. The Burton Federal Building and United States Courthouse is located in the Civic Center area of San Francisco and is the largest federal building in the San Francisco metropolitan area. Constructed in 1964, the building consists of 22 stories above ground with two underground levels of parking. Situated on 2.6 acres of land, the building has approximately 1,244,600 rentable square feet with 236 underground parking spaces.